Running quietly in the background, with no system slow-down or stuttering, “avast! will also keep an ever-vigilant eye on your device, warning you as soon as it detects something it doesn't like,” he writes in his June 2013 review. Make sure you install avast! 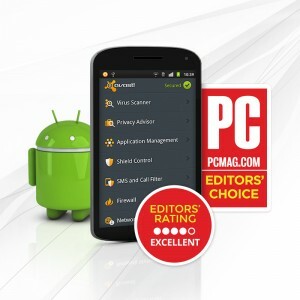 Mobile Security, the Editors' Choice for free Android security suites, on your smartphone and tablet. It is available for free in the Google Play store.